We meet on the first Tuesday of every month: 6:00 PM for dinner, 7:00 PM for the business meeting. Please see our Club Events Calendar page for the meeting location. We would love for you to be our guest at an event. We offer social events, drives, tech sessions and our annual car show. Join the club for $20.00 per household per year to get email notifications of our events as well as access to the members-only pages of our website. 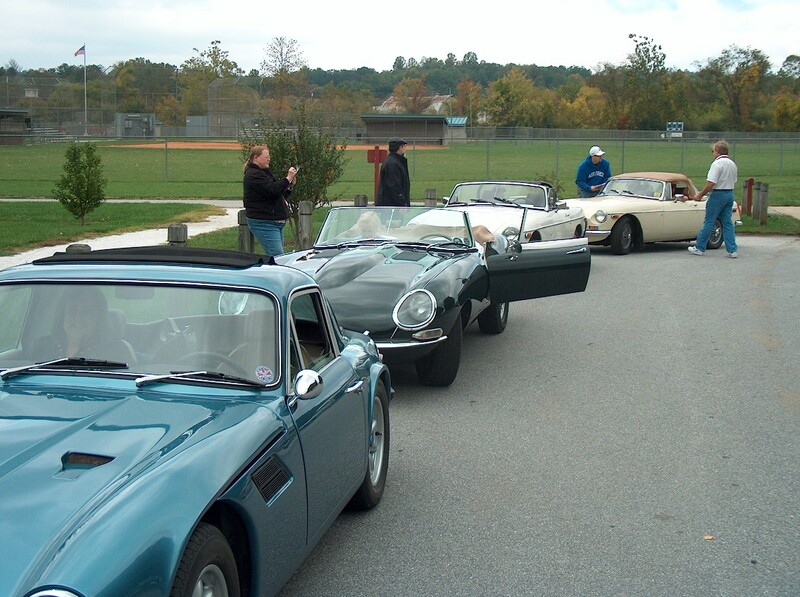 The Club Events Calendar page also includes drives and upcoming club events. Open to all sports cars owners and enthusiasts! There may be group drives, group social events, or caravans to other car shows – whatever our members feel like doing. Some will be spur-of-the-moment, while others may be planned in advance. Please come to a meeting, we’d love to meet you!